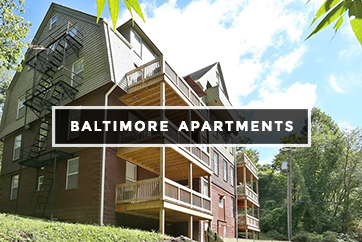 With 12,000+ newly rehabbed cheap apartments and townhomes, we're able to provide comfort to thousands of renters and families. At Pangea, we understand the importance of finding the right apartment at the right price. Finding an apartment, let alone a cheap apartment, to call home is no easy feat. With Pangea, you don’t have to worry about sacrificing amenities for the sake of price. Pangea real estate offers vast options of cheap apartments, at an affordability that’s hard to come by! With prices this unbelievably low, you’ll think that it’s too good to be true. Here at Pangea, our top priority is to ensure resident and tenant satisfaction so that we are able to provide everyone with a high standard of living, without the high price levels. That’s why Pangea is devoted to making the cheap apartment hunting easier for you! Beautiful and spacious apartments at affordable prices, these apartments allow our residents to pay rent and build credit. 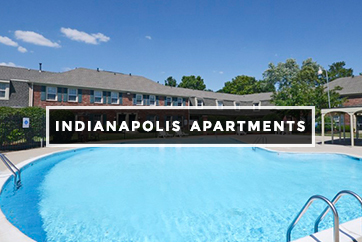 So whether you’re looking for a cheap apartment or townhome in Chicago, Indianapolis or Baltimore, Pangea’s got you covered! 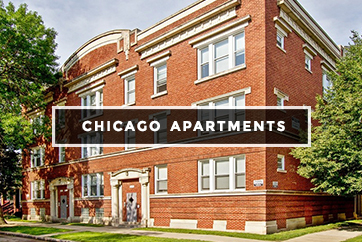 Visit our regional pages to learn more about where you can find your cheap apartments, today.